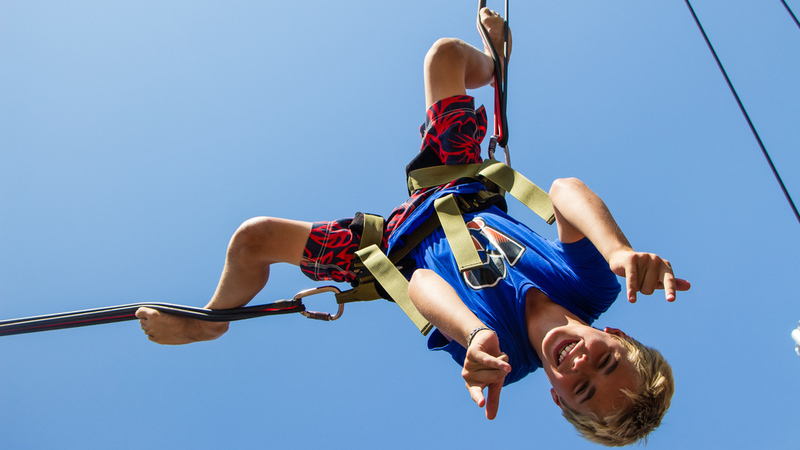 With the list of options now topping 75, River Way Ranch Camp offers a wider range of summer camp activities than almost any camp in the nation! Our program of recreational and learning opportunities has something for every interest, such as culinary arts, horseback riding, ropes challenge course, film production, dance, gymnastics, martial arts, waterskiing, waverunners, and sports of all kinds. 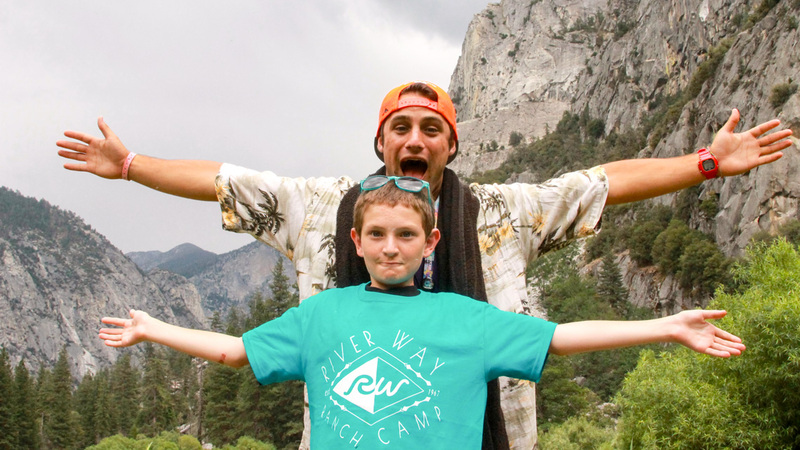 Check out the fun at River Way Ranch Camp! 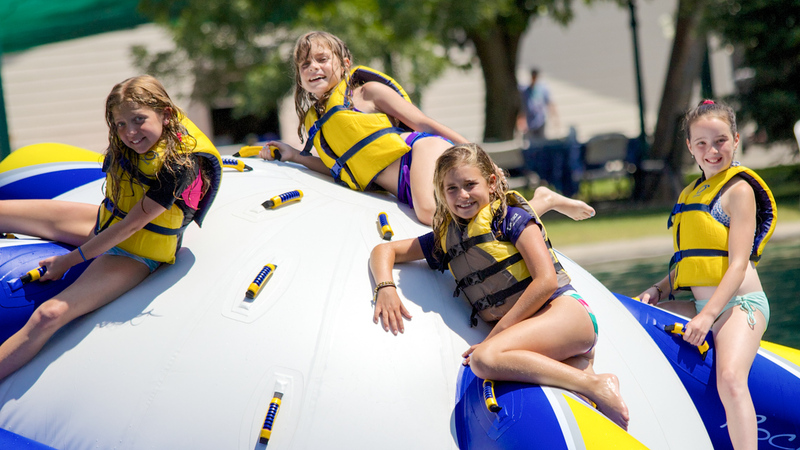 See our popular lake program in action!